In the intuitive prioritization of executives, the stakeholder perspective of balancing demands and interests from different groups in society is becoming more and more important. 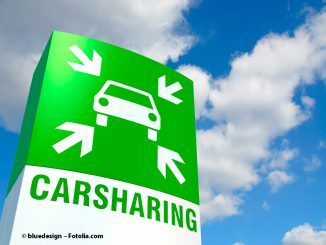 Sustainable development of both employees and also organizations or economic areas is indispensable for a long-term global economy. That is why one of the five central research fields of Munich Business School is “Leadership and Responsibility“. Specific research topics, examined together with partners from science and practice, are “Conscious Business“ (Prof. Dr. Christian Schmidkonz), “Corporate Volunteering“ (Prof. Dr. Barbara Scheck), “Corporate Sustainability Reporting“, the “Business Ethics Wiki ‚Value vs. Values“ (Prof. Dr. Gottfried J. Schäffner) as well as “Global Sustainability and Corporate Responsibility“ and „Human Resources, Sustainability and Ethics“ (Prof. Dr. Jose M. Alcaraz-Barriga). The research field “Innovation & Entrepreneurship” also approaches the subject of responsible entrepreneurship, with research papers on “Social Entrepreneurship“, “Social Franchising“, “Impact Investing“ and “Microfinance“ (Prof. Barbara Scheck). 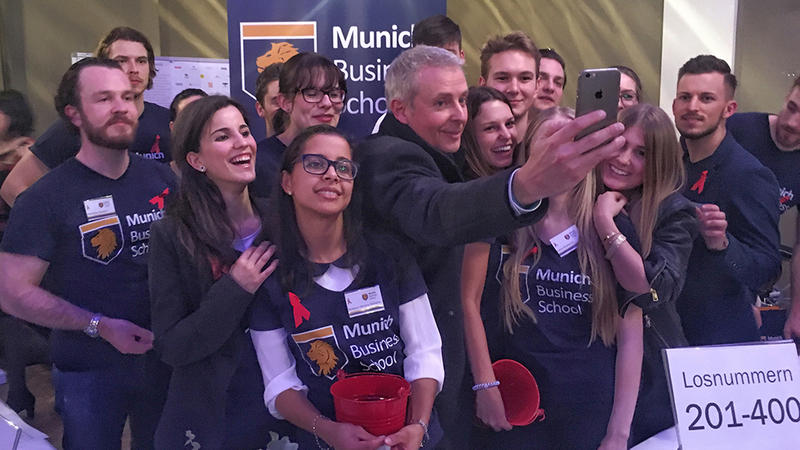 Munich Business School makes important contributions to practical research with these projects, to the operational practice of responsible entrepreneurship and also to highly up-to-date teaching and advanced training. One of the greatest strengths of our university is the high level of internationality. Students from more than 60 nations meet on our campus. Almost 40 % of our students have an international background. This results in high cultural diversity, displayed in the manner in which students interact with one another, and also in sophisticated discussions in the seminar rooms. We believe that these interactions between members of different cultures and nations provide an important basis for promoting tolerance and openness, and for getting to know and understand new, different perspectives. 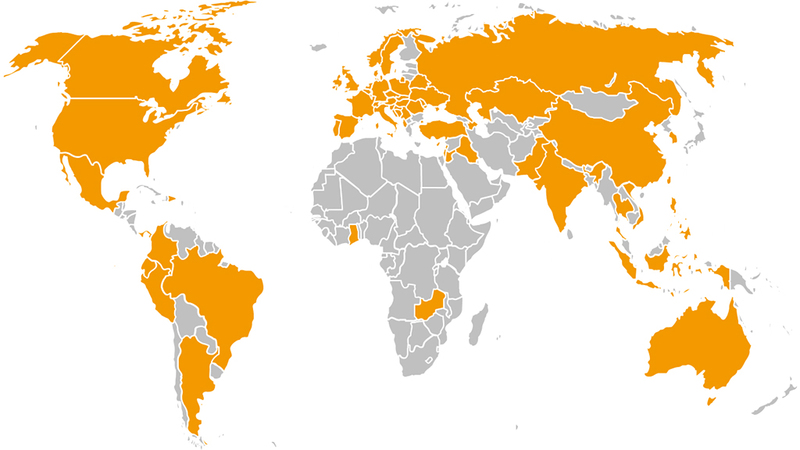 The MBS students come from more than 60 nations. It goes without saying that the subject of corporate responsibility is an integral part of our curricula, starting in the Bachelor program to the Master and MBA programs. 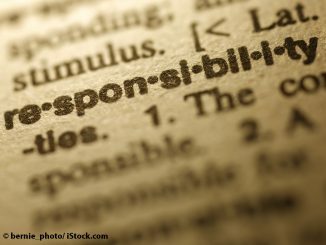 In the “Responsible Leadership in a Global Context“ Master module, the students, amongst other things, experience how to use their intercultural and social competencies to treat other people responsibly – in a professional context, but also beyond this. Another important part of the course is imparting the principles of Conscious Business to the students. In the “Business & Society in a Global Context“ module, our MBA students deal with the question of how businesses can be commercially successful and at the same time contribute towards solving complex social and ecological challenges. Since the winter semester 2016/17, we have been offering the “Social Entrepreneurship” elective in both MBA programs, which has been enthusiastically welcomed by the students. In addition to the Social Entrepreneurship related modules, we offer students extracurricular events covering various aspects of social entrepreneurship. 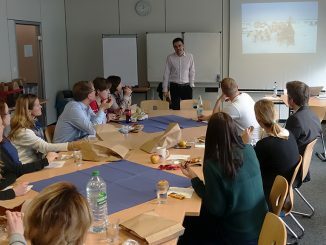 For example, Munich Business School works in tandem with Munich-based Social Entrepreneurship Akademie, organizing guest lectures and workshops for MBS students. The students of the MBS Helps initiative and Alexander Liebreich, the conductor of the Munich Chamber Orchestra, during the Aids Concert 2017. The student initiative MBS Helps is worth a special mention here: Founded in 2012 by Bachelor program graduate Sally Menken. In the context of the initiative, students from all programs organize voluntary projects and events for charitable purposes. Amongst other things, MBS Helps has carried out a fund-raising campaign to help HIV positive orphans in Ethiopia, and since 2014 has been organizing the raffle at the annual Munich Aids Concert. It is great to see with how much enthusiasm and passion students commit on a voluntary basis. This makes us optimistic as a university that after graduation they will be able to take a lot of what we try to impart to them during their education along as they embark on their careers. A comprehensive overview of all activities at Munich Business School in the field of social entrepreneurship and social responsibility (research, theses, publications and much more) is included in our latest Report for the Principles for Responsible Management Education Initiative. Professor Stefan Baldi is Dean at Munich Business School since 2002. After having studied Information Technology at Clausthal University of Technology as well as Karlsruhe Institute of Technology from 1984 until 1990, Baldi did his doctorate (Dr. rer. pol.) in Business Administration at Ilmenau University of Technology in 1996. Between 1990 and 2002, he gained extensive work experience as a lecturer at EBS Universität für Wirtschaft und Recht in Oestrich-Winkel. Baldi had been simultaneously working as a freelance consultant and trainer in the field of information systems.